There are essentially three mainstream flooring options in use today: wood, tile, and carpet. Even within these three reliable materials, however, there is great variation. We’ve assembled a brief guide explaining the pros, cons, and best uses of each. Hardwood flooring is classic and beautiful and has stood the test of time as a reliable, strong, and natural solution. While it may be used in private bedrooms, it is most commonly seen in entryways, dining rooms, and living rooms because of its elegant and formal feel. Solid hardwood is more expensive than its manufactured counterparts, but its high quality matches its cost. It may also require maintenance if rough-housed, but a seasoned look can certainly be desirable. 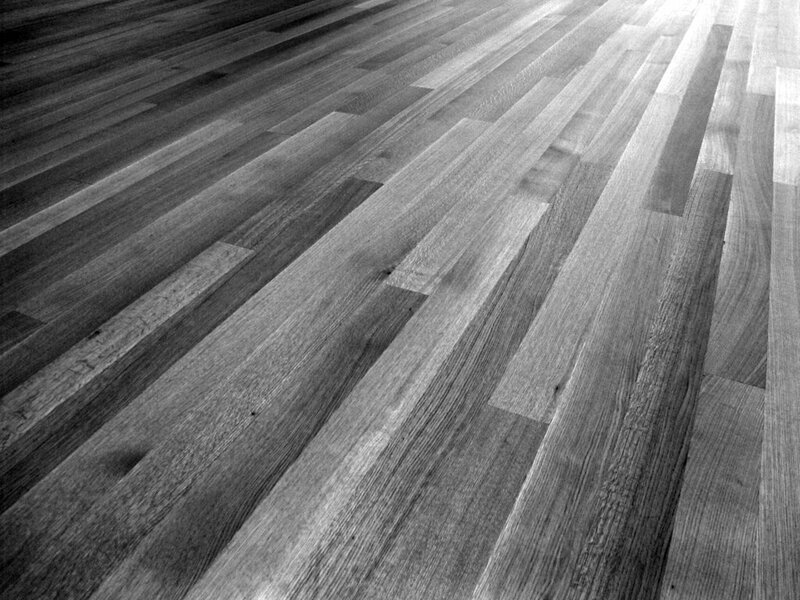 Oak, maple, cherry, walnut, bamboo, hickory, birch, and fir are some of the most popular and durable wood flooring selections. Many modern builders and remodelers are turning to engineered hardwood as a more affordable and resilient alternative to hardwood. It is also advantageous in that it can be designed to suit your preferred width, length, color, and grain without substantially increasing cost. Engineered hardwood is composed of high density fiberboard, plywood, and a real hardwood surface to produce a more authentic look. It can, however, still be distinguished in appearance from real hardwood. HGTV provides some helpful pointers on when to use which type of flooring. Ceramic tile is likely the most popular tile option. It comes in a variety of colors and is often laid in kitchens, bathrooms, and laundry rooms. It is composed of clay and minerals that are repeatedly heated and cooled to ensure strength and to bring out natural colors. Though rare, it may even be printed on to appear like wood. Like ceramic tile, porcelain tile is also made from clay. It is highly refined, however, and is heated to more extreme temperatures to make it suitable for both indoor and outdoor use. This type of tile can also be printed on. Travertine tile may be considered the “purest” tile in that it is not engineered to achieve a particular color and feel. Instead, it is harvested and used in its natural form as a limestone byproduct found near hot springs. Because of this, it is also more expensive. It is stable enough to be used inside and outside. Epoxy is a high-gloss, resin floor coating that provides an excellent protective layer. It is often used in concrete garage and basement renovations, though it may also be used to coat tile and hardwood to add extra sheen and resilience. Epoxy flooring is both practical and has aesthetic strong points, and if used throughout the home it can achieve a unique style and is extremely durable. Cut-pile carpet is commonly installed in bedrooms and private areas to add comfort, warmth, and acoustic insulation. Its fibrous ends are unevenly cut. The most popular type of cut-pile carpet is textured carpet, which is soft, enduring, and tightly-twisted, making it resistant to dirt. Saxony carpet is also popular, but it is so plush and formal that it is less common throughout the home. Finally, loop-pile carpet has fibrous ends that are turned downward and secured to the carpet backing to produce an extremely stain resistant, tight, and durable material for high-traffic areas like mudrooms. One thing to consider, however, is using loop-pile carpet with household pets since the loops can snag on claws. Each home material flooring option brings its own advantages and should be carefully considered for your Chicago North Shore area remodeling project. 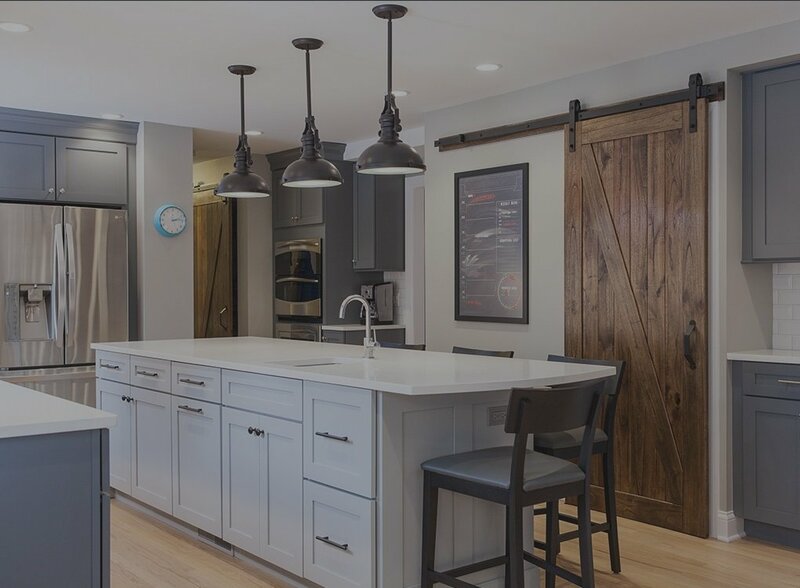 For inspiration on how and when to use each type of flooring material, visit BDS Design Build Remodel’s remodel photo gallery.